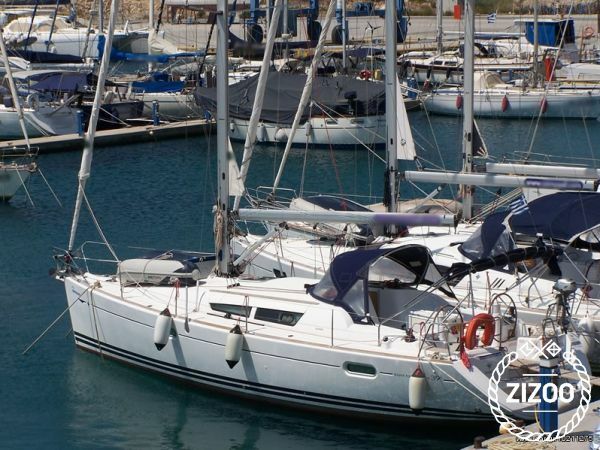 Bareboat or Skippered Yacht Charter in Lefkada, Greece. Discover the world of sailing and plan your holidays in the Ionian Islands! Requested 70 times this week!